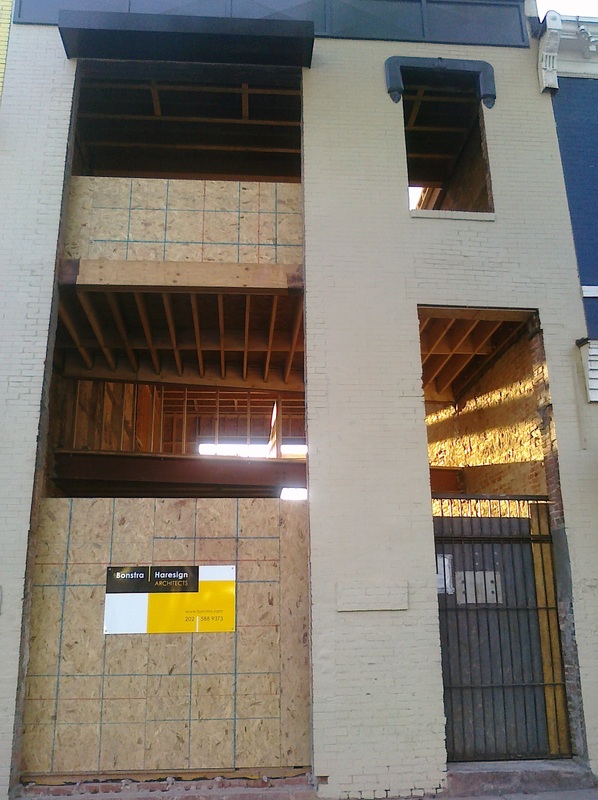 About a year and half ago, rumors started up that a Trader Joe’s might open on U Street. At the time – the big question was, OK – but where? A grocery store of that size needs a space that the U Street area couldn’t appear to accommodate. 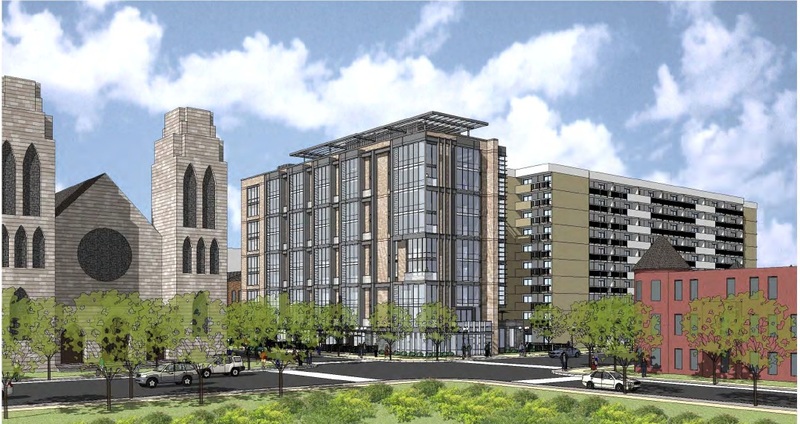 Fast forward to now – all of a sudden there are a ton of construction projects that plan to have sizable retail space all over the 14th and U corridor. 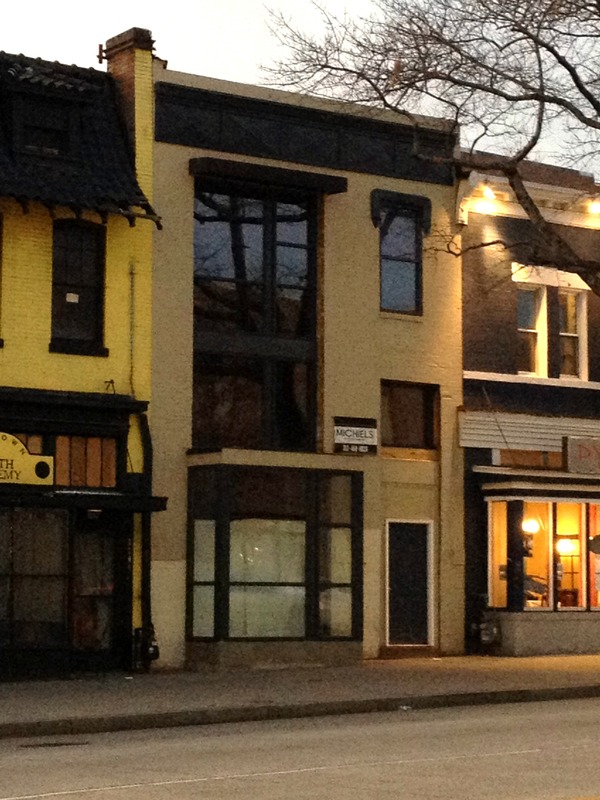 Now the rumor is starting up again – specifically for the Utopia project that will be coming to the 14th and U corner. Wonderful news for the hood – we could all use a central grocery store, and who doesn’t love Trader Joe’s. I will keep an eye on development and update when and if something becomes more concrete. Work beginning on La Fonda? 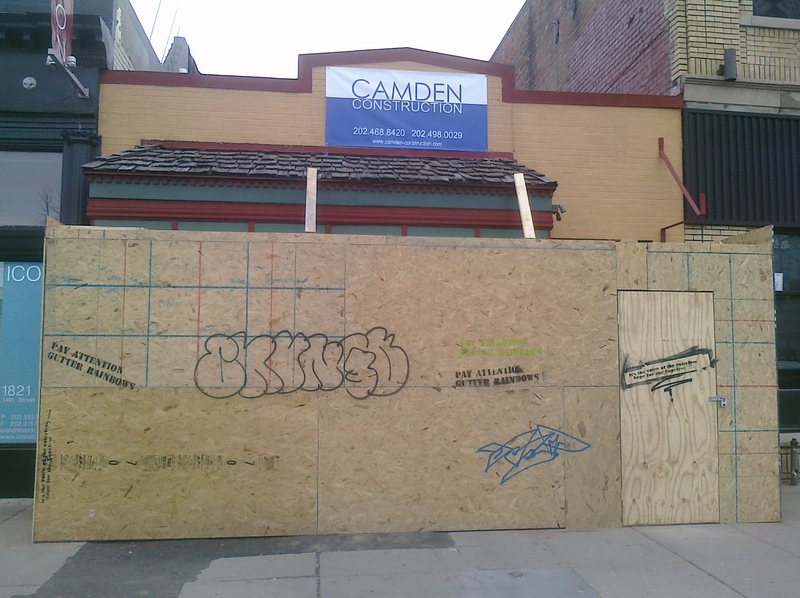 An intrepid reader over at Prince of Petworth noticed some work going on at the roof of the old AM PM Carryout/possible new La Fonda location. Would be nice to get that space moving – as it’s been vacant for more than a year now. Appears that there are a few construction permits on the property according to DC PIVS – the most recent being supporting roof and a new staircase, as well as a basement extension – so looks like we will see more work on the building soon. We learned back in April that Piola, a pizzeria, would be coming to a long vacant building at 14th and Florida. Recently, we’ve seen a lot of progress: we have a window and a door. While I haven’t heard when the outpost plans to open, I look forward to another pizza option in the neighborhood. The closing of Chidogo’s was inevitable, with the Utopia project coming to the southwest corner of 14th and U. Neighboring restaurants had already closed, and Chidogo’s will shutter its doors November 11. The hot dog spot opened in November of last year – I had only stopped in a few times but appreciated a non-McDonalds fast food option for a late night snack. 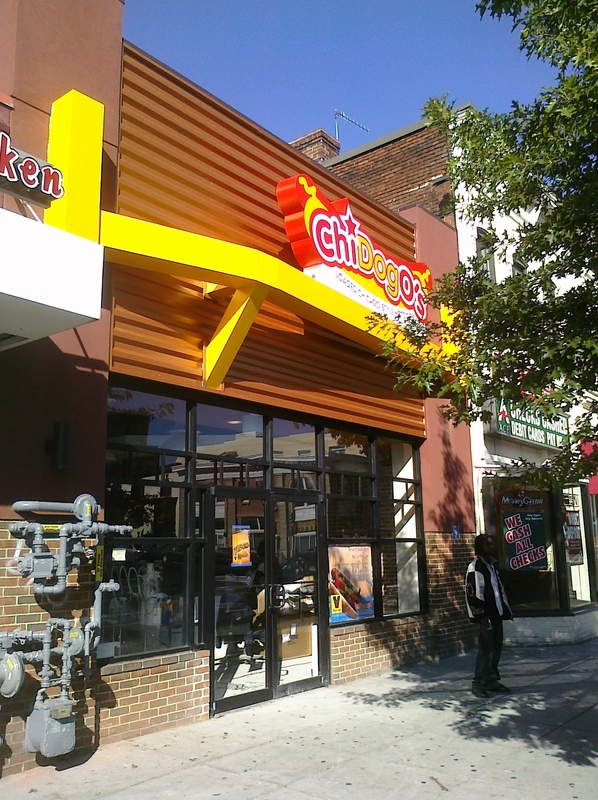 Chidogo’s will be opening other locations in the area, but it’s not clear if they will be returning to their 14th and U location after construction finishes at the Utopia project. Two big items broke last week that should have area residents very happy. 14th and You broke the news that the Verizon building at 14th and R will be redeveloped into a residential space with ground floor retail (sound familiar?) and as of now, no start date on construction nor opening date. We’ll stay tuned. Washington Business Journal’s Missy Frederick broke the news that Piola, a popular pizza joint in Arlington, will be coming to the renovated building on 14th between W and Florida. They’re looking at a fall opening date. Great news all around.